We're stockists of some really great brands, like Seasalt and White Stuff, so we think our clothes are pretty good. With mens, womens, kids and unisex clothes, you're going to be kitted out whether you want a sunny stroll or a winter walk (or a walk in the rain, which is far more likely here in England). 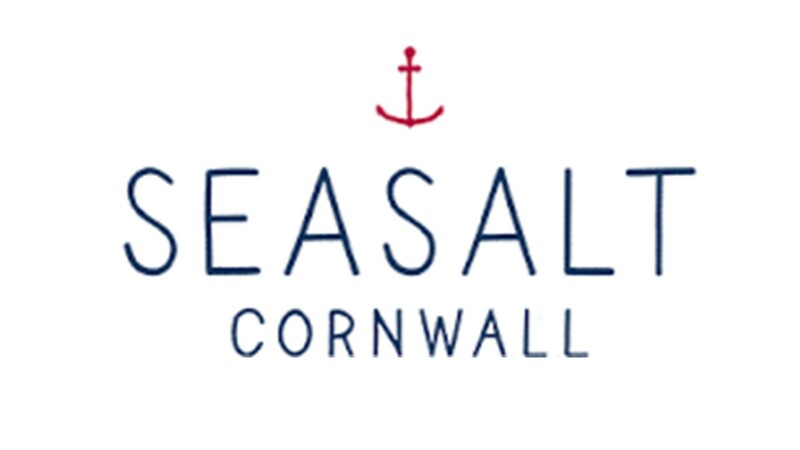 Seasalt, established in 1981 and based in Cornwall, has a cult following thanks to their iconic rain coats made out of tin cloth that you can spot a mile off, and their really swanky jute bags that everyone loves.They're even one of the UK's largest sellers of organic cotton, which we think is really really cool. White Stuff has a pretty COOL background (that will make sense in a min). It started off in 1985 in the French Alps (get it now?). Two ski fanatics called Sean and George started selling unique designs on t-shirts and sweatshirts to get a bit of cash. But don't worry, the company's grown just a little bit now. The name Lazy Jacks originates from the sailing fraternity, they are ropes used on yachts and boats to assist in sail handling. As the brand started off as yacht wear the name seemed to fit. Coincidental, at the time founders, John and Gayle owned a very lazy cat called Jack which only confirmed that the brand name should be Lazy Jacks. Particularly known for their quality sweats and hoodies. All their garments are pre-washed at source to minimise any shrinkage. 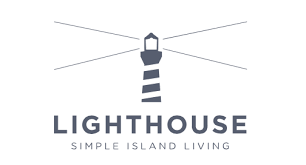 So the garment you buy will stay its original size wash after wash.
Lighthouse is a purpose led brand, committed to creating well crafted clothing with a strong sense of style. Based in Belfast and born from the philosophy that the most memorable moments in life are often the simplest ones. We encourage the wanderer and sea lover in us all to step outside and embrace those unhurried moments, shared with those who matter.